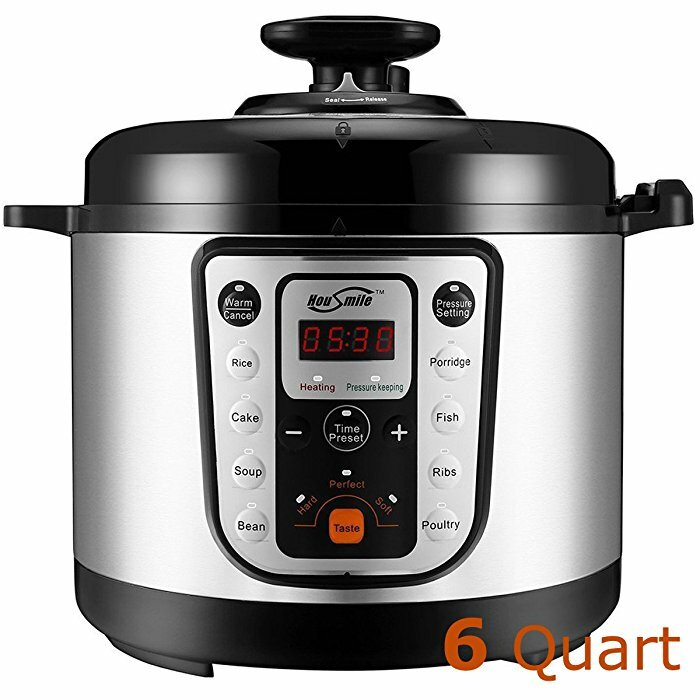 This electric pressure cooker features 6 quarts capacity, 1000 watts power rating, 14 programmable cooking modes and an exquisite design. 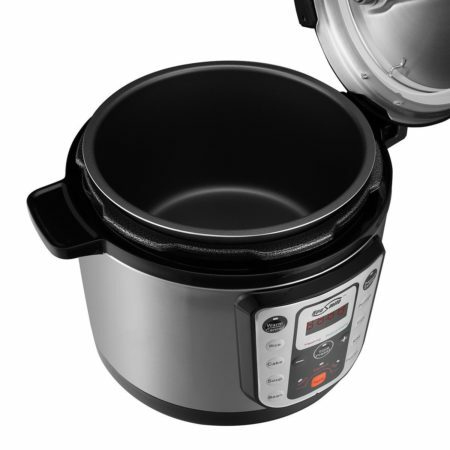 It has fully sealed design to trap the nutrients and aromas within the food. This mutile purpose cooker works as a prssure cooker, slow cooker, rice cooker, steamer, sauté, Yogurt maker and electric warmer with high efficiency and performance. 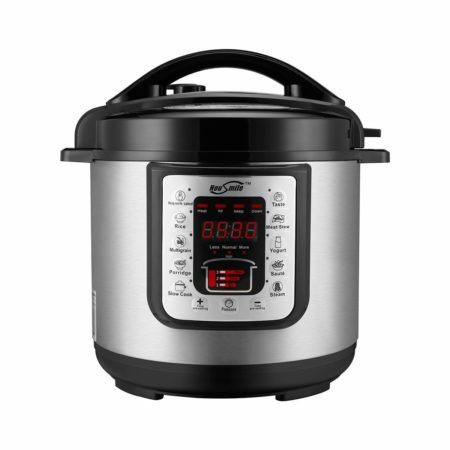 It has 14 smart programs: Soup, Meat/Stew, Bean/Chili, Poultry, Sauté/Simmer, Rice, Multigrain, Porridge, Steam, Slow Cook, Keep Warm, Yogurt, Manual, and Pressure Cook by simply pressing a button. This cooker is well built with food-grade 304 stainless steal for 100% non-toxic hygiene and food safety. 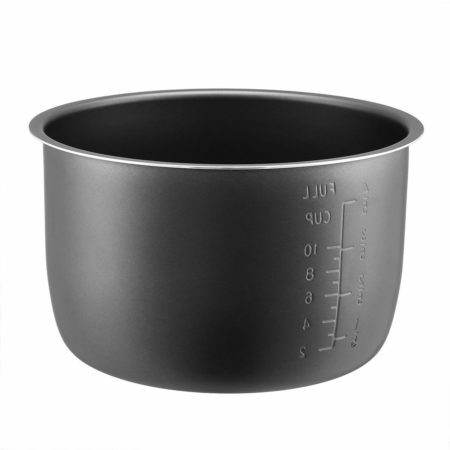 It has fully sealed design to trap the nutrients and aromas within the food. 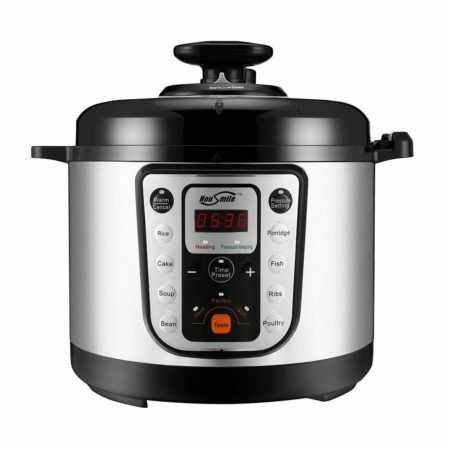 With the most upgraded technology, the microprocessor intelligently monitors pressure, temperature, time setting and heating intensity and duration adjustment for better cooking. 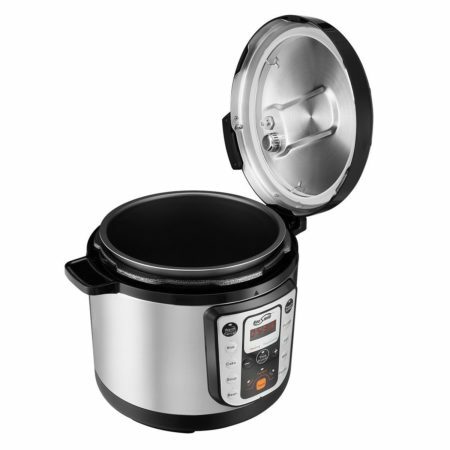 This UL and CE certified pressure cooker meets high standards of quality assurance for greater safety and reliability. 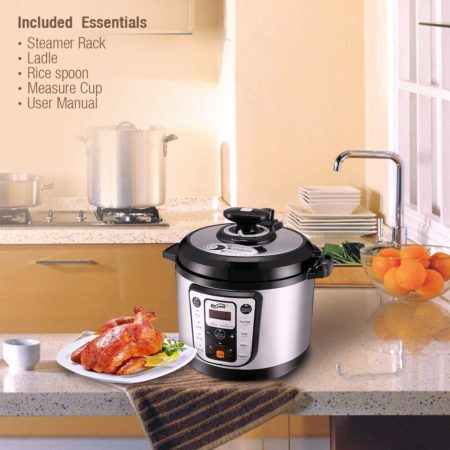 > This electric pressure cooker has smart menu setting designed to cook delicious beef, steak, bakery cakes, rice, porridge etc. 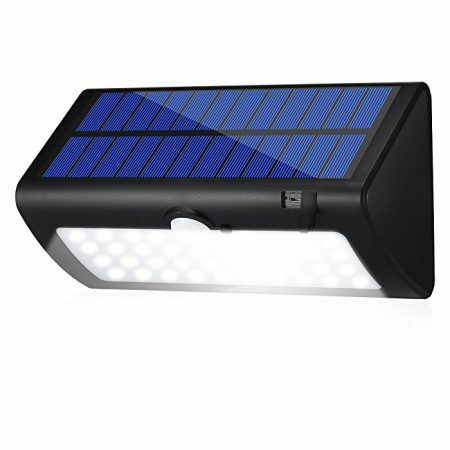 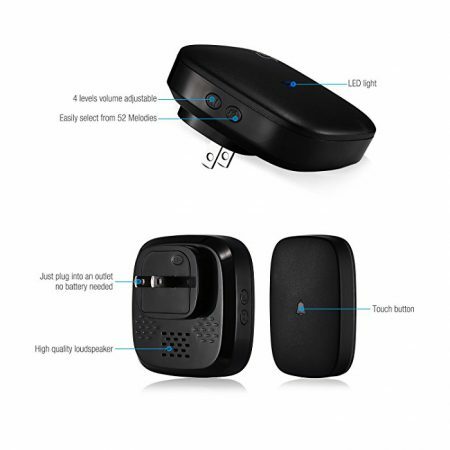 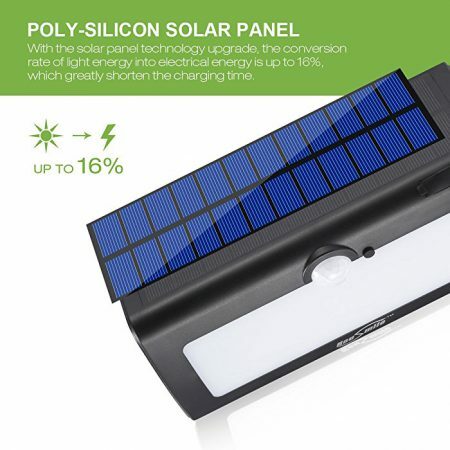 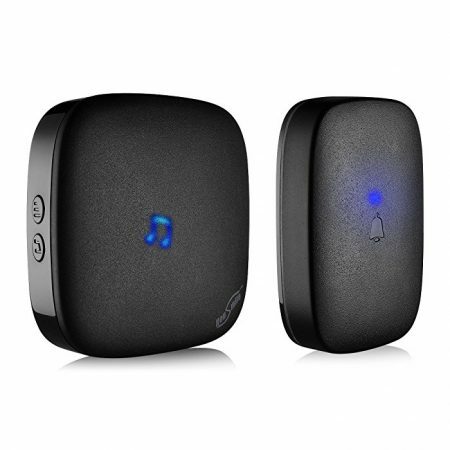 > It features user-friendly functions with effortless adjustment and time setting. 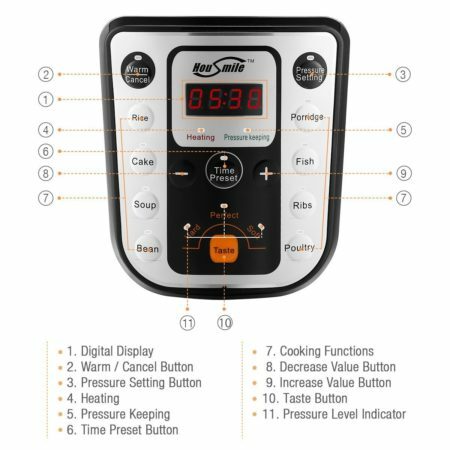 Designed by one of the top e-commerce retailers, Housmile, who has experience in high-tech smart household tools and devices for over 2 decades, this multi-functional pressure has great exellence in quality and safety with upgraded performance in cooking modes and capability. 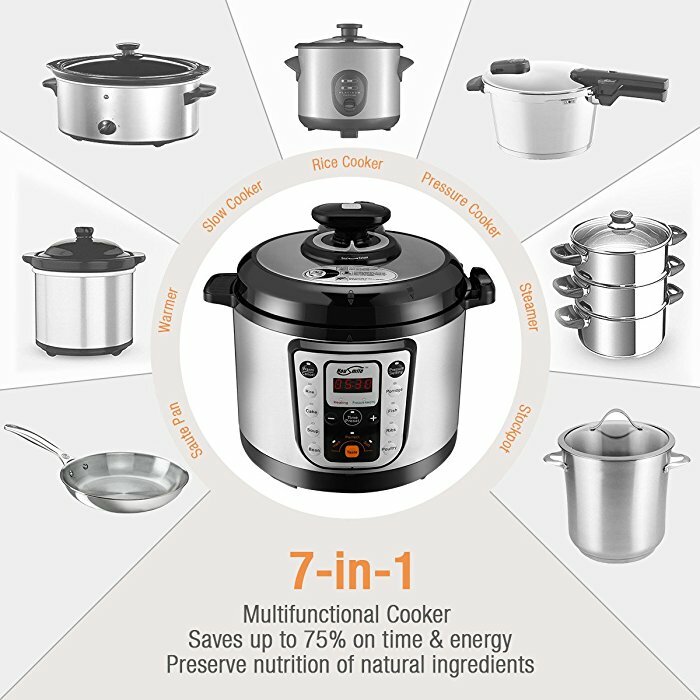 This electric pressure cooker features 6 quarts capacity, 1000 watts power rating, 14 programmable cooking modes and an exquisite design.